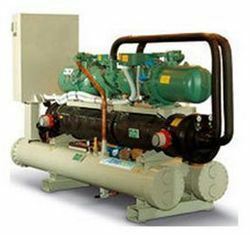 Our range of products include industrial water chiller and chilling plant. Our range of Water Chillers are perfect solution for cooling in several industrial process water systems. 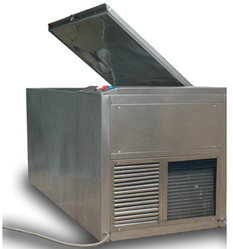 These water chillers find application in brine chilling and glycol chiller applications for low temperatures. We also specialize in providing centralized chilled water plants and portable water cooled chillers for special cooling applications.